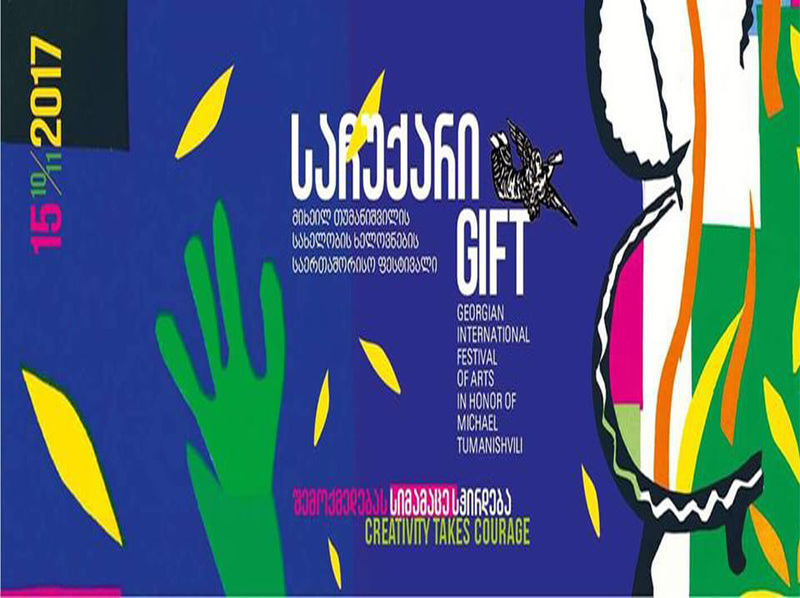 This festival carries the name of that great Georgian director Mikhail Tumanishvili with the aim to acquaint the guests with the host country. Numerous events will be organized throughout the one month period. Check out the full program for more information.